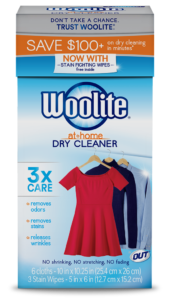 Don’t Take A Chance. 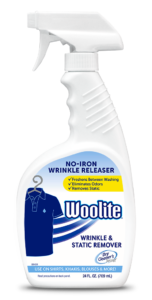 Trust Woolite. 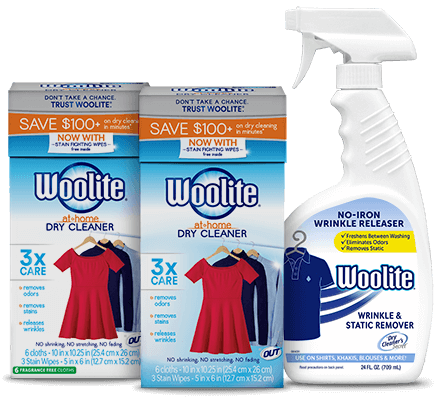 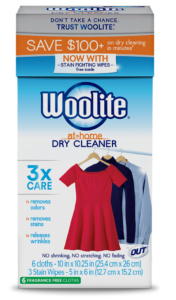 Woolite® convenient at-home dry cleaning, wrinkle and static removers save you time and money while helping you safely care for your favorite clothing.